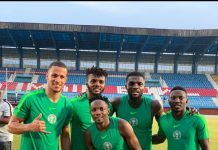 Amoo’s equalizer was the Striker third goal at the AFCON 2019 qualifiers after grabbing two goals in consecutively matches against Ivory Coast and Niger Republic in the previous rounds. 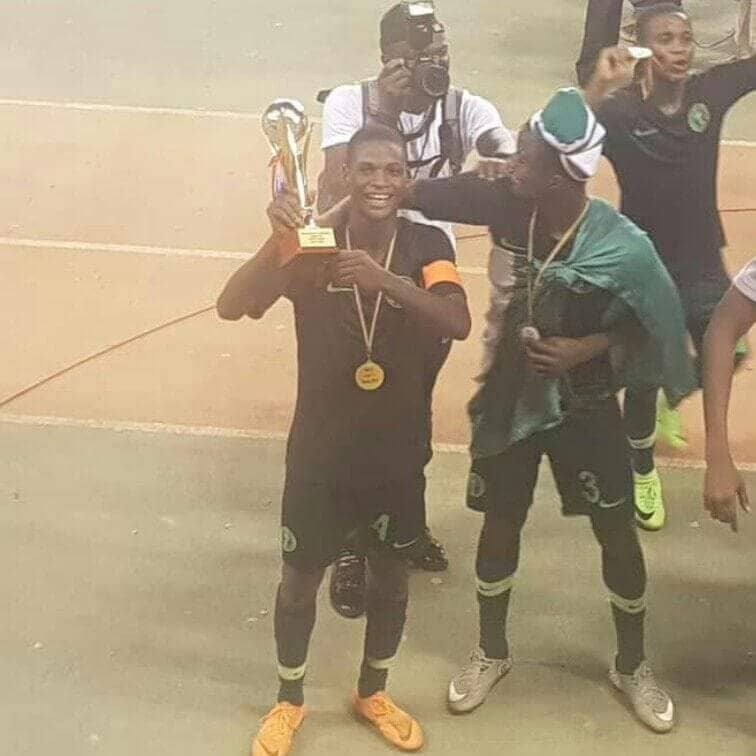 The former LMC/La-liga U-15 tournament participant with 3SC was also named the man of the match when Nigeria defeated Ivory Coast by a 5-1 scoreline. 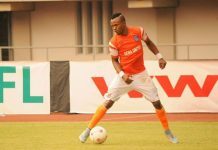 One time would tell if Akinwunmi Amoo can keep these performances at the Tanzania 2019 AFCON as a plethora of top European Clubs are already jostling for the former 3SC U-15 player.